Home FEATURED NEWS Wrapping up and going to faaaaam triiiiiips!!!! 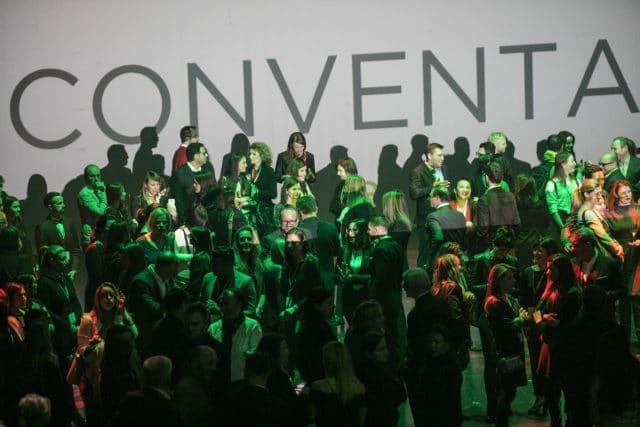 A quick overview of Conventa’s highlights in the past three days. Stay tuned for more photos and more stories! Kongres Magazine will eat some apples now!